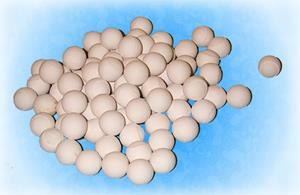 20mm diameter alumina (Al2O3) ceramic balls, very hard wearing and ideal for ball milling. For volume calculations, 1kg will take up roughly half a litre. 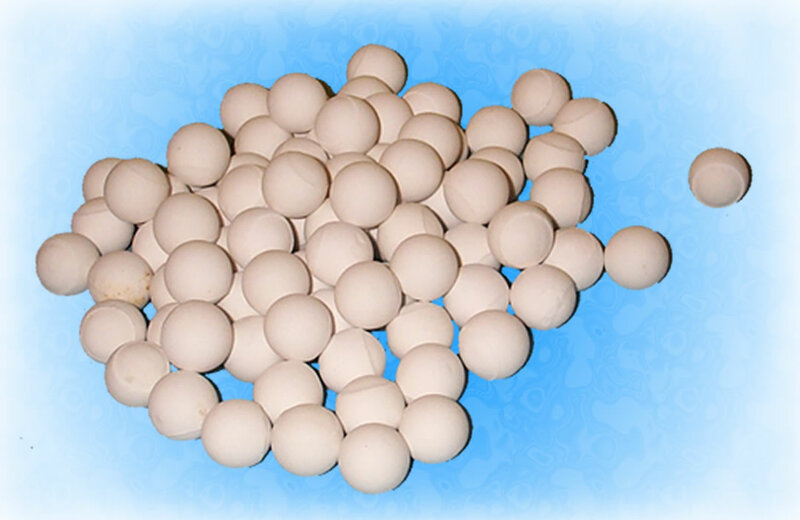 1kg of 20mm balls is roughly 55 balls, but the exact quantity can vary.